I LOVE teaching literacy. It’s just so fun. Phonic rules are one of my absolute favorite things. I love watching the lightbulbs go off when I introduce a new rule. Even the kiddos who read FAR above grade level get a thrill out of the knowledge that are rules behind a lot of this wacky stuff that is English. VCe is one of those rules that just sticks with you. Many of my kiddos who know the e is silent and the vowel it is associated with is long… have no idea there is an actual phonetic rule associated with it. But they “get it” the second you spell it all out for them. With the introduction of this rule, a whole new world of reading opens up for a lot of kiddos. Now they can read a variety of readers, books and stories because long vowels become part of the everyday routine. There are probably more. But in my room, we call him Bossy e. Because, well, he bosses letters around. He reaches over one consonant sound and BONKS vowels on the head and tells them to say their name. He makes C and G turn SOFT… and he does all of this in SILENCE. 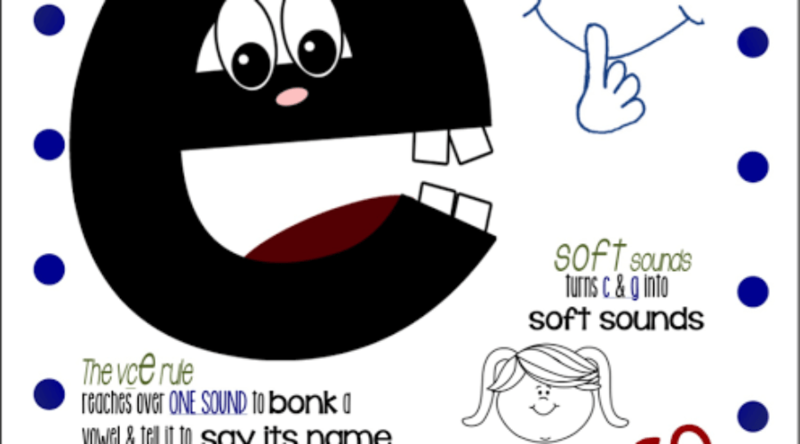 The whirlwind of phonetic rules for long vowels will fill the remainder of our school year. Bossy e is the best way to start it off! Click the pic below to grab the anchor chart shown above and these two practice sheets. Our social studies standard this month is all about where we live; continents, countries, state, town and where we fit into all of that. Last week we read Me on the Map. This week we are completing the Where I Live Activity. It is a perfect activity and visual for who large the world is and what a speck we really are. We are also continuing with our winter themed writing. For word work practice, the kids are continuing to “play” with our Winter Word Work Games. It includes a sight word practice game, digraph match, and a long vowel sort. A lot of you have already hit your 100 day mark. Ours is around the bend in early February. During writing on the 100th day, we will be doing our When I’m 100 activity. Click the pic to grab this FREEBIE. 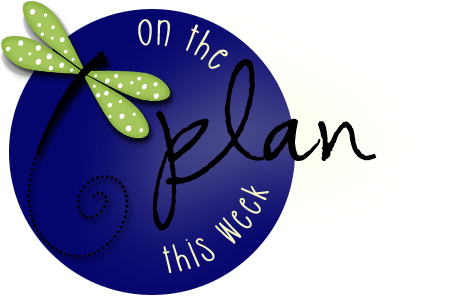 It’s a short week for me. January sure is zooming by! Thanks for the freebie, Traci! I actually have a few 2nd graders who could afford to spend a little time with bossy e! All of your other units look fab! I'm off to check them out! 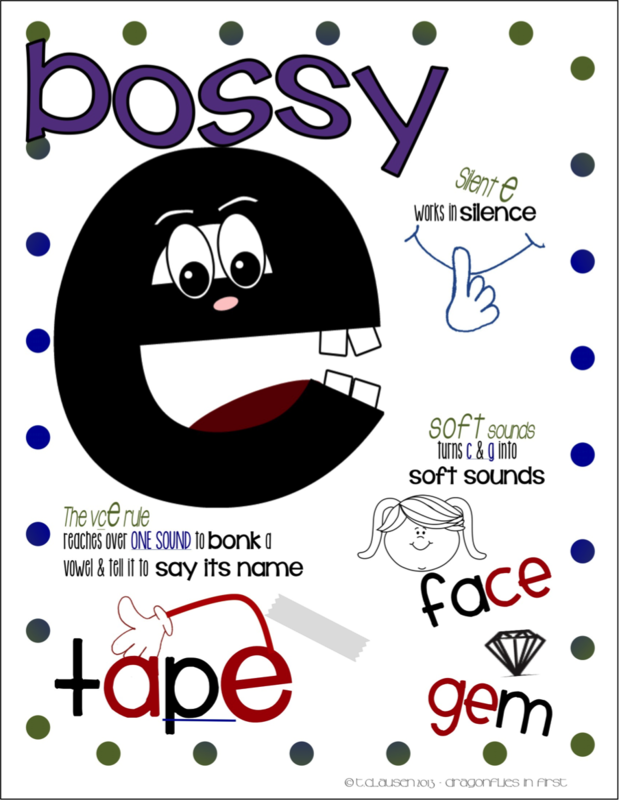 I love the bossy E poster! t is funny how some kiddos get it right away and others need a lot if practice! Thanks for sharing! So excited to try your Bossy E! Thanks so much for sharing! Aaaaaand this is why we love you! Our E is bossy too! And, lazy…Does nothing. Sits and barks at everyone. 😉 This poster will be laminated and hanging by the first bell! Thanks so much for sharing. Me on the Map and the 100th Day mean things are picking up in first grade…Have a great short week! I can't wait to print out your bossy e poster Traci – thank you. My unit ( which of course I think is cute and useful ) didn't do the trick for some of the firsties at my school so I will try your poster for the little intervention group I'm working with…u r the best.